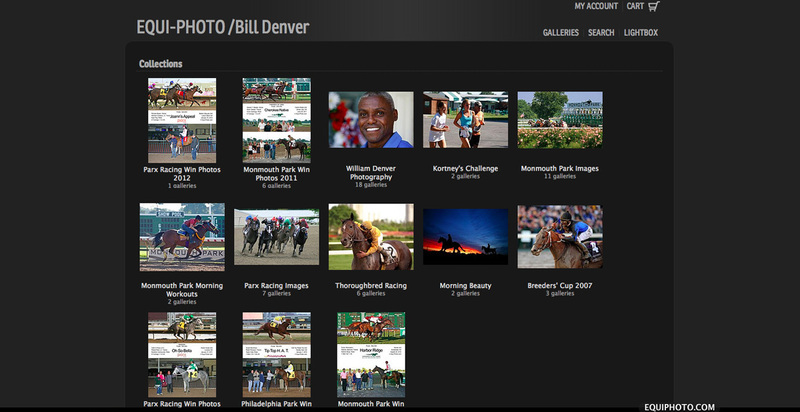 Archives/Order Photos: EQUI-PHOTO is a New Jersey based photography company specializing in thoroughbred racetrack photography, as well as equine and pet portrait photography. Please click here to visit our Archives to order prints and digital downloads. You can navigate through individual galleries or click on search and type the subject name in the keywords. To view Win Photos please type the Horse's Name, to view Morning Workout Photos, please type the Trainer's Last Name.